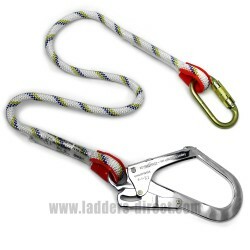 Our fall arrest rope lanyard and webbing lanyards can be used as a work positioning safety lanyard as part of your personal fall arrest equipment. 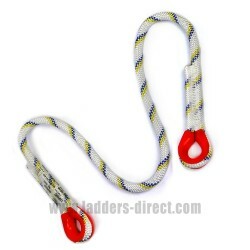 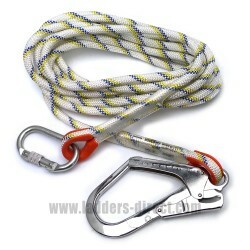 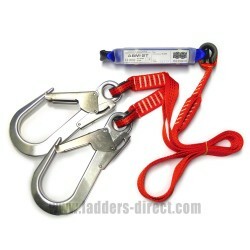 Used in conjunction with our carabiners, snap hooks and energy shock absorbers for safely attaching your safety harness to an anchorage point. 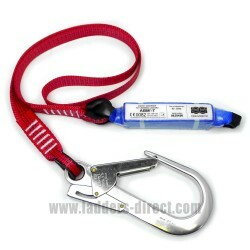 Lanyards There are 5 products.